At St Luke’s we partner with a number of people and organisations serving God here in Australia and overseas. We are committed to praying for and financially supporting the ministries as they reach out to show the love of Jesus in concrete and practical ways. Operating since 2001, LinC Whitehorse is a large group of volunteers from various local Christian churches, who assist people with practical short-term or medium term needs. 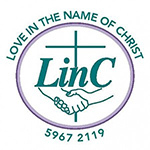 We are one of many LinC groups operating in most states of Australia. 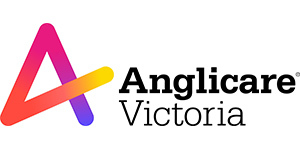 Anglicare Victoria exists to protect the vulnerable Victorians in our community – a child suffering from abuse, a homeless young person, a woman escaping domestic violence, an impoverished couple unable to feed their family – people who desperately need help. We support the work of CMS as they minister all round the globe.